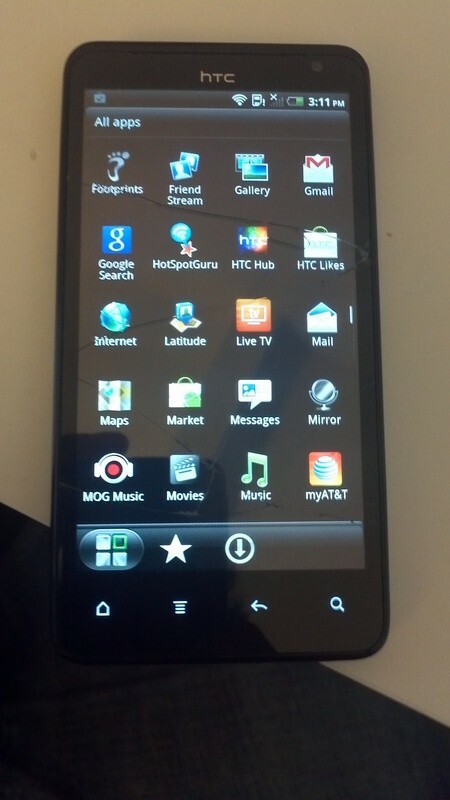 A prototype of the rumored HTC Holiday has shown up on Craigslist. The phone running on Android Gingerbread 2.3.4 has been seen with a 1.2Ghz Dual Core CPU coupled with 1GB of RAM. 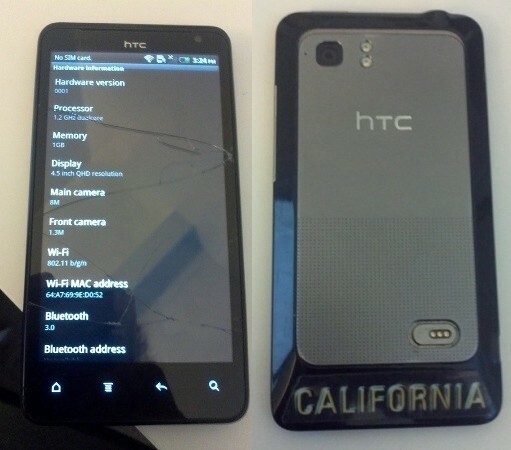 A forum goer over at XDA spotted the device , got hold of it and shared the images on the forum. The 4.5″ screen on the HTC Holiday has a qHD (960 x 540) resolution. Dual cameras can also be seen on the device including a rear 8MP and a front 1.3 MP unit. The smartphone is expected to make its way to AT&T soon. Gotta say it looks just like every other HTC handset. Are you interested in the HTC Holiday or would you rather wait for the next generation iPhone to hit AT&T ? Let us know in the comments below.